Upholstered Furniture: Understanding Fabric Cleaning Symbols. What Do Those Upholstery Cleaning Symbols Mean? W, S, W-S?? When maintaining upholstered seating for any facility, it is essential to understand proper cleaning methods for your upholstery type. Specialty fabrics and fabric finishes can easily be ruined (and all warranties voided) with the wrong type of cleaning. It is tempting to throw seat covers in the washing machine to clean up after spills or episodes of incontinence. Unfortunately, unless you have a slip covered piece approved for machine washing, most upholstery covers cannot be machine washed or dried under any circumstances. When in doubt, vacuuming and spot cleaning with a dry brush is the most effective way to clean almost any upholstery fabric without risk. But, check the tag because many upholstered goods are labeled with universally accepted upholstery cleaning codes of W, S, W-S or X to guide you on the best way to handle your fabric’s cleaning needs. W. These fabrics are safe to clean with a mild, water-soluble detergent diluted with water. Create a dilute solution and apply with a rag in a circular motion, then rinse thoroughly with clean water. Detergent residue left after cleaning can actually attract more dirt then fabric not previously cleaned so removing all detergent with clean water is an essential step. S. These fabrics can only be cleaned using solvent-based products like dry cleaning solutions. The chemicals required fro this type of cleaning process can be toxic so this is best left to professionals. W-S. As the coding implies, these types of fabrics are generally cleanable witheither water-soluble detergents or solvent-based cleaners. As with any upholstery cleaning, test a small spot in a hidden area to make sure that the cleaning results are what you expect. X. These fabrics are not able to withstand any sort of cleaning method other than vacuuming and brushing without a high risk of shrinking or fabric damage. When in doubt, consult your furniture sales expert. 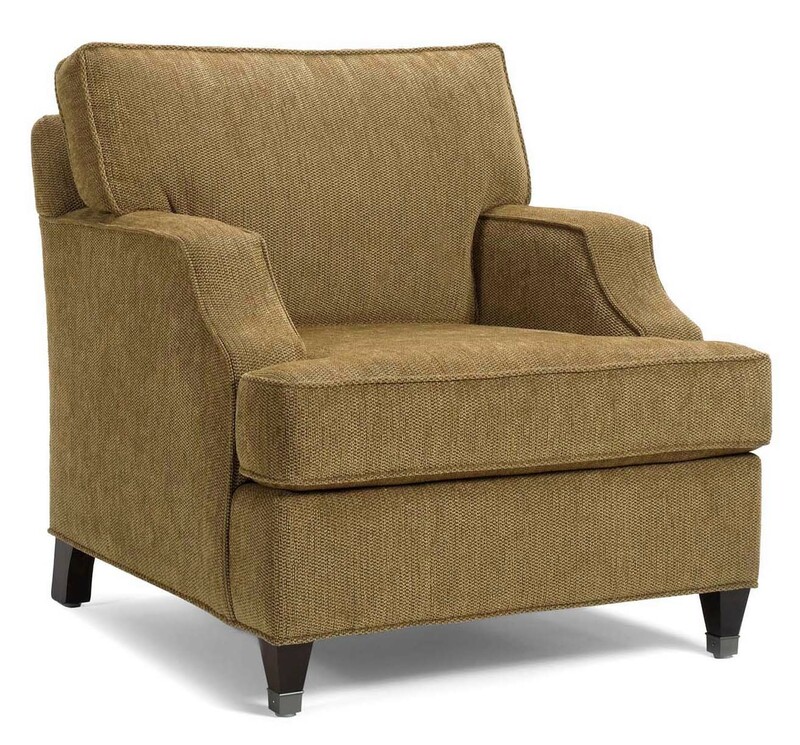 You might be interested in viewing and reading Furniture for incontinence and Limited Mobility. Just click to read several blogs that will help you learnand choose the right furniture and fabrics for these requirements.